The Samoa Weightlifting Federation finished strong at the Oceania Championship in Noumea, New Caledonia last week. 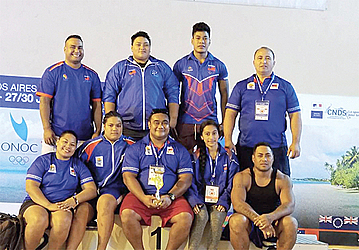 President and Coach of the Samoa Weightlifting Federation, Tuaopepe Jerry Wallwork said the team scooped seven medals, which included four Gold medals, two Silver medals and one Bronze. “Following the success of the Commonwealth Games in Gold Coast, the Samoa Weightlifting Federation was determined to take a team to the Oceania Championships in Noumea, New Caledonia,” said Tuaopepe. Tuaopepe acknowledged the support of the country and the sponsors who funded their trip. 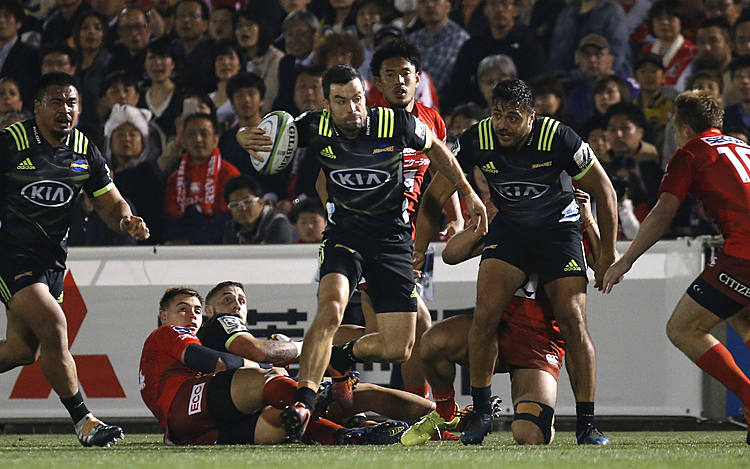 “On behalf of the Samoa Weightlifting Federation, we would like to extend a special thank you to the Gambling Control Authority (Samoa National Lotto) and S.A.S.N.O.C.,” he said. Special Awards: Don Opeloge - Winner BEST MALE LIFTER TROPHY.